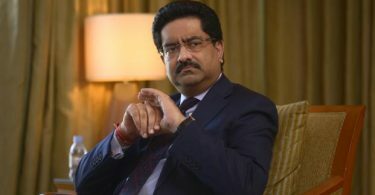 “As a matter of policy, Axis Bank does not comment on speculative assertions around its internal functioning,” said an Axis Bank spokesperson. A Standard Chartered spokesperson declined to comment. “Corporate lending business is undergoing a major underwriting change. That will have a major impact on the way business is contributed in future. 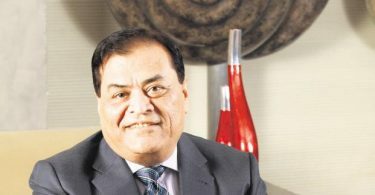 In that scenario, we believe management and board of Axis will be able to maintain continuity,” said Ashutosh Mishra, a banking analyst at Reliance Securities Ltd.
“The corporate banking space has been traditionally dominated by PSU as well as large Indian private sector banks,” said Mukesh Bhasin, partner at domestic executive search firm Career Connect India. “Their dominance is being challenged by new and some nimbler players who don’t have legacy issues on portfolio quality and this is one of the key reasons for the talent movements happening recently,” he added. 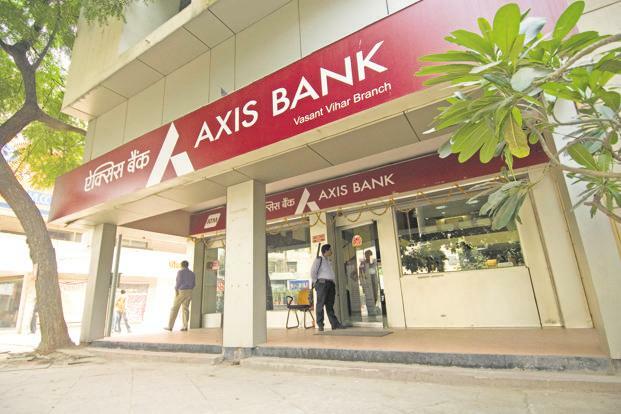 Axis Bank executives have Rath resigned Sidharth Srinivasan top V.